Compliance programs have been very tactical in the past in managing requirements, putting processes in place, communicating policies, conducting training, reporting and investigating incidents, and more. 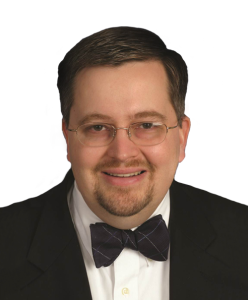 What compliance programs have often lacked is overall reporting and analytics that move compliance from the tactical approach to the strategic approach. 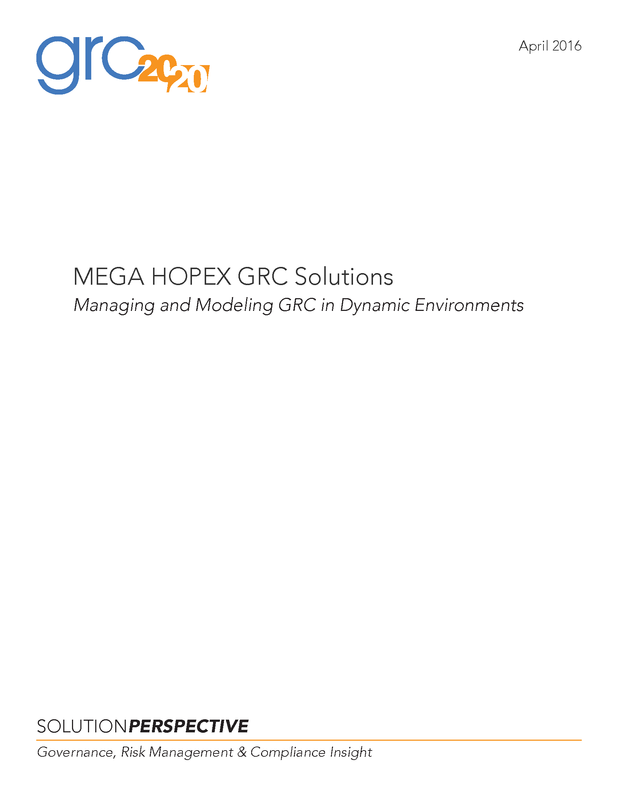 Convercent’s Predictive Analytics is a GRC solution that GRC 20/20 has researched, evaluated, and reviewed with organizations that are using it in changing, distributed, and dynamic business environments. GRC 20/20 has evaluated and verified the innovation in Predictive Analytics and finds it to be a compelling compliance data analytics and reporting platform that delivers actionable insight and intelligence into compliance issues and trends enabling 360° contextual awareness of compliance. 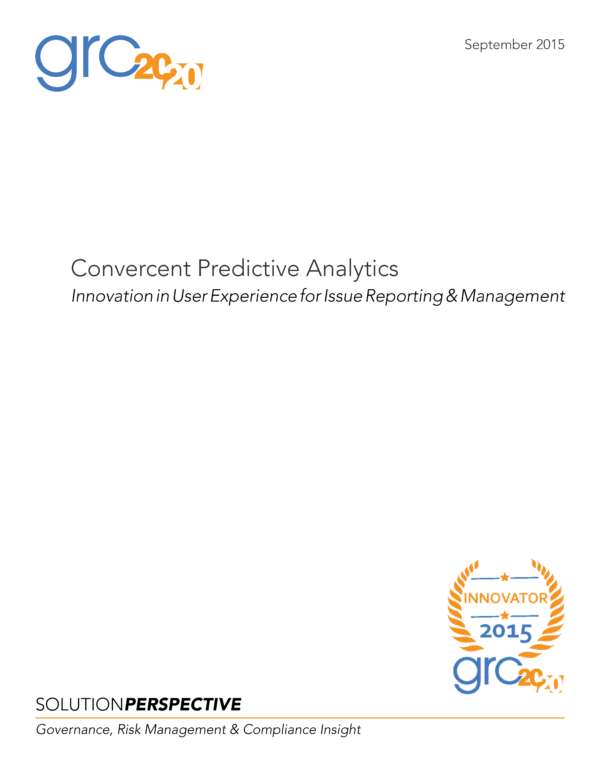 In this context, GRC 20/20 has recognized Convercent’s Predictive Analytics with a 2015 GRC Innovation Award for the best user experience in Issue Reporting & Management in 2015. Have a question about Convercent and Issue Reporting & Management? 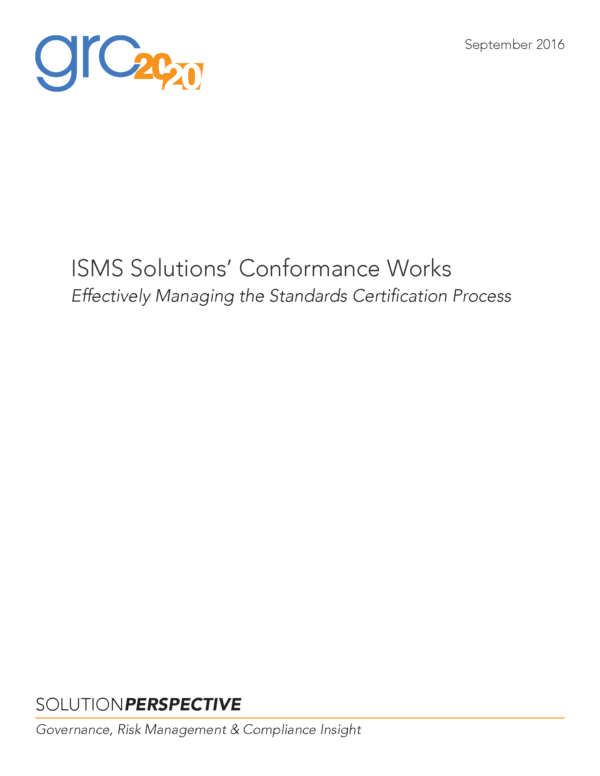 [tabs style=”default”] [tab title=”Executive Summary”] Compliance programs have been very tactical in the past in managing requirements, putting processes in place, communicating policies, conducting training, reporting and investigating incidents, and more. What compliance programs have often lacked is overall reporting and analytics that move compliance from the tactical approach to the strategic approach. Convercent’s Predictive Analytics is a GRC solution that GRC 20/20 has researched, evaluated, and reviewed with organizations that are using it in changing, distributed, and dynamic business environments. GRC 20/20 has evaluated and verified the innovation in Predictive Analytics and finds it to be a compelling compliance data analytics and reporting platform that delivers actionable insight and intelligence into compliance issues and trends enabling 360° contextual awareness of compliance. In this context, GRC 20/20 has recognized Convercent’s Predictive Analytics with a 2015 GRC Innovation Award for the best user experience in Issue Reporting & Management in 2015. How Is the Predictive Analytics Innovation Different?